When I held my daughter in my arms for the first time, I knew there had never been a more perfect being ever created. Imagine my surprise the day someone didn’t find her as remarkable as I did. Crushed when her playmate had taken up with the new girl, my daughter experienced her first brush with rejection. Despite her best efforts, she simply wasn’t chosen as “best” by this friend. As can be typical for children, more moments of being left out, not picked, looked over, ignored, and even bullied followed as my girl learned to navigate the scary world of socialization. Enter the middle school years – the time when relationships swing high and low depending on the latest group in favor. Similar tears fell. Years have passed, and suddenly the new nemesis is college applications sent out with prayerful hopes of being accepted. Sorority pledges, marriage proposals, and job applications are just around the corner. 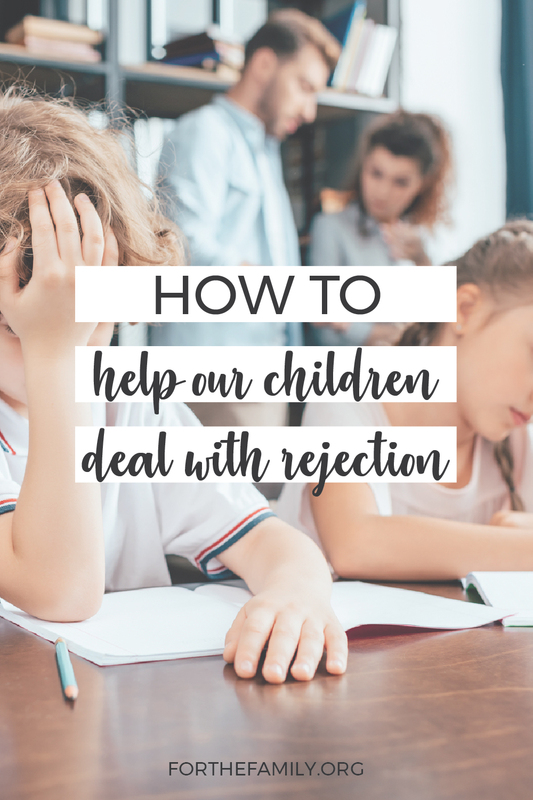 In a world fraught with the potential of being an outcast or deemed as less than desirable, how do we help our children deal with inevitable rejection? 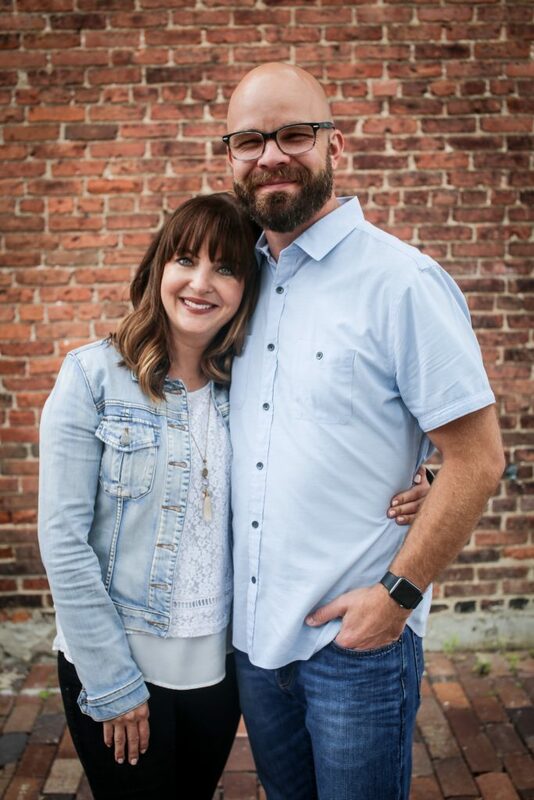 The Lord knew exactly what He was doing when He designed each of us, and even if the human approval we seek never comes, His Word says we are perfectly-made, co-heirs with Christ. They are children of the King Most High, and their status as His heirs can never be usurped by the things, people or forces of this world. 2. He protects those He loves. Every “no” is not always because we are lacking. It may be the very “redirection” the Lord intends to keep us from something less than His best. 3. You’re in good company. The ultimate example of someone ridiculed, mocked, and treated as a criminal was Christ himself. When we are told we are not enough, He invites us to share in His sufferings so that we may know the sweetness of His sacred “enoughness.” In front of Herod, Jesus stood silent – despite His all-consuming power that could have destroyed the earthly king of Judea. For His purposes and God’s glory, Christ remained steadfast in His resolve to withstand betrayal by his friends and the denial of His deity. Our children’s hearts as his target, the thief of joy pounces on their moments of pain and isolation. 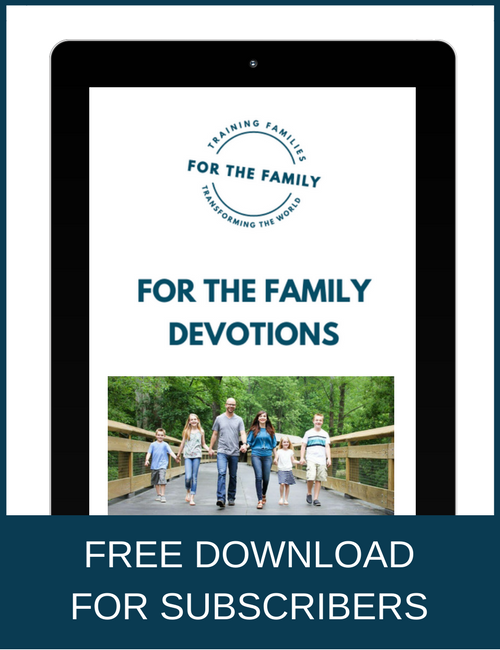 Our calling as parents is to cultivate God’s Word in them so that they may see their priceless value through His eyes.